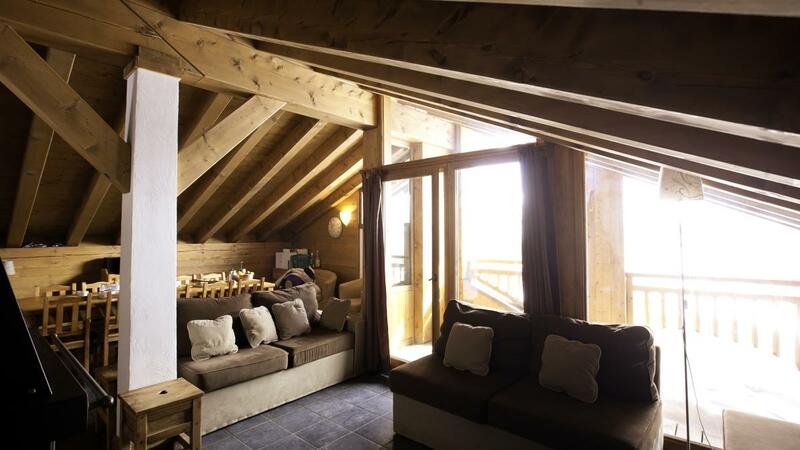 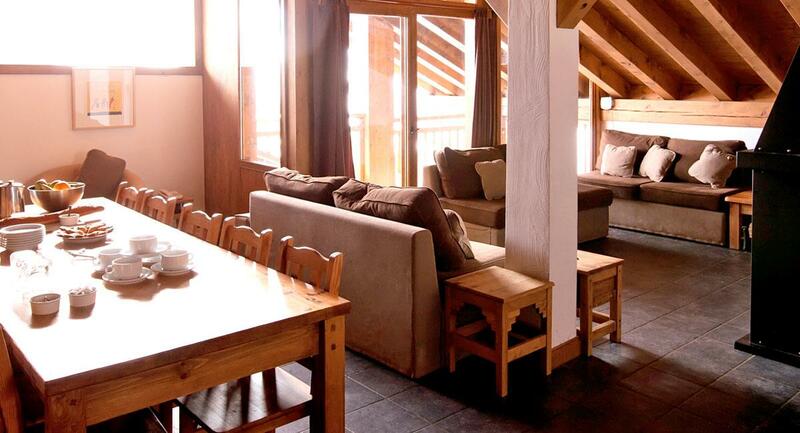 Chalet Papillon is located in the Les Eucherts area of La Rosiere which means you are slightly withdrawn from the town centre itself but very close to the skiing and all the amenities you need are on the door step. 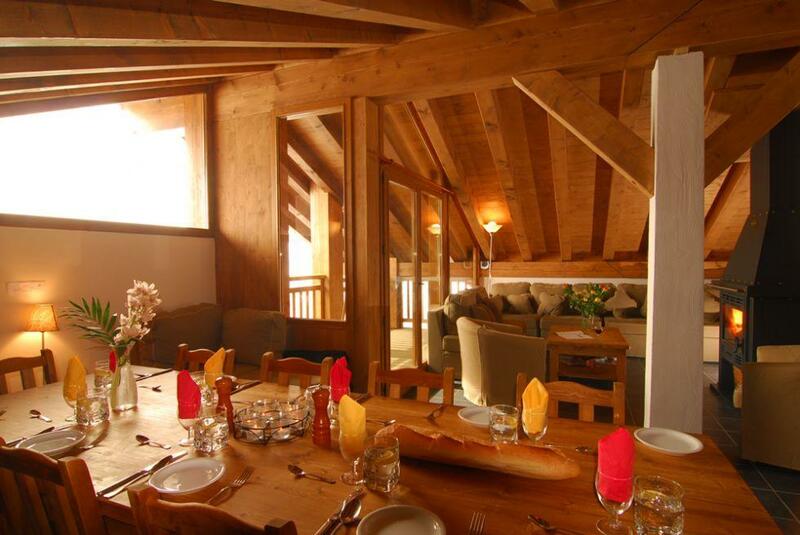 The town centre is a 15 minute walk (and a very pretty one at that) from the chalet but there is also a good resort bus service if you prefer. 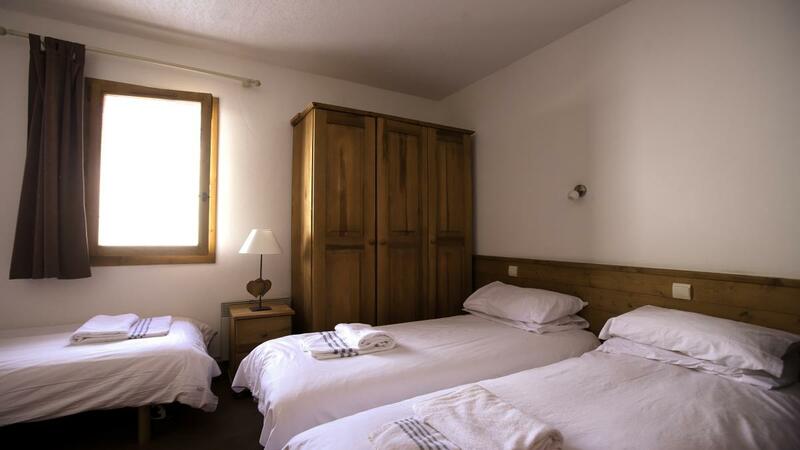 The piste is just 75 metres from the chalet and the Eucherts Express chairlift, ski school meeting point and nursery is just a little further. 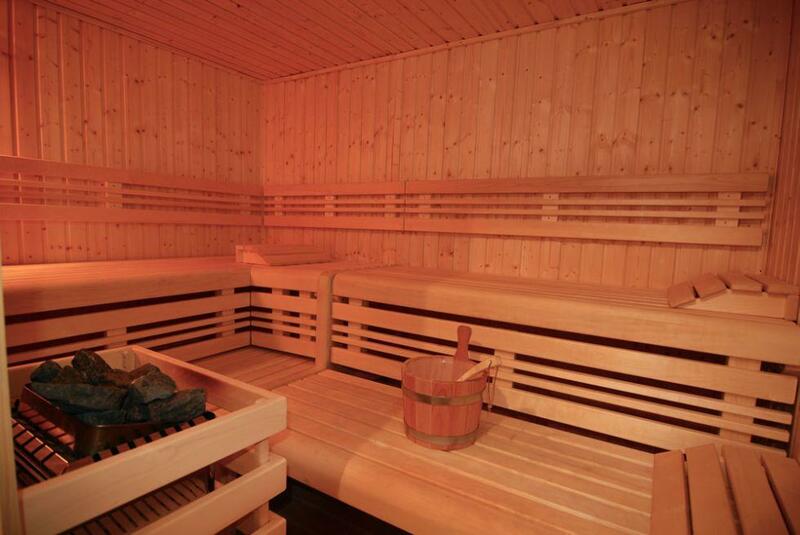 The property has 2 communal saunas shared with the other Papillon chalets. 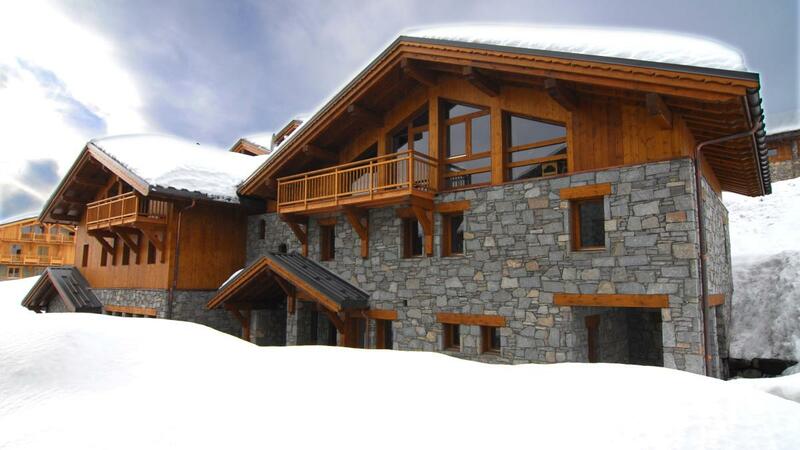 There is also underground parking, Wi Fi and a ski deposit with boot warmers on the ground floor.